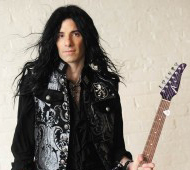 Mike Campese is known as a guitar virtuoso, he is an all-around music performer, session artist competent in many musical styles, electric and acoustic. Mike has been featured and is a lesson writer for many national guitar magazines such as Guitar World, Guitar One and Guitar Player, he has done several full page lessons for these magazines. Mike also writes lessons for several online sites such as Guitar9.com, ibreathemusic, Chops From Hell, Shred Academy, Premier Guitar, The Sound Guitar mag and many more. Mike teaches over 60 students a week and is one of the top teachers in the NY area. He has released 3 instructional DVDs for Chops From Hell, “Virtuoso Rock Fusion Concepts”, “Creative Speed-Building Picking Techniques” and “Melodic Shred”. Mike attended one of the worlds top guitar school Musicians institute (GIT) in Hollywood, California and graduated with Honors. He studied with many great players such as Paul Gilbert, Scott Henderson, Norman Brown, Stanley Jordan, Keith Wyatt and many more. Mike was a member of the Trans-Siberian Orchestra and received a Gold record for his work and has appeared on the Jason Becker tribute Cd “Warmth In The Wilderness” on the Lion Music label in Finland, which was a international release. Mike performed and opened for many national acts such as Yngwie Malmsteen on 3 tours, Michael Schenker, The B-52’s, Lou Reed, The members of Yes and Asia, KC and the Sunshine band, Spin Doctors, Little Steven, Sylvain Sylvain of the New York Dolls, Sebastian Bach on 2 tours, Dokken, Kip Winger, Rik Emmett Of Triumph, Lizzy Borden, Vinnie Moore and many many more. Mike also performed at the Cruefest 2 show which featured Motley Crue, Godsmack, Drowning Pool, Theory of a Deadman, Rev Theory and more. Also, Mike is a regular performer at “First Night” in Saratoga Springs, NY on New Year’s Eve and he is the first person to ever play along with a fireworks display in Saratoga. Mike has released 8 solo Cds to date and performs locally and nationally. 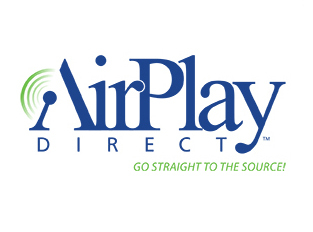 January 2007-2014 Mike played at the NAMM show in Anaheim California for companies he is endorsed with. This year Mike performed with members of Lady Gaga’s band, Public Enemy and Sting. During the summer of 2013 Mike released his 8th solo record “Chameleon”. This 12 track Cd features some of Mike’s best compositions and Mike dials in his versatile writing skills, which he is known for and there is a special guest solo by Vernon Reid of Living Colour. In the fall of 2013, Mike traveled to Italy to do a Italian guitar clinic tour, that was very successful. Mike’s fan base is growing internationally and has appeared on national radio and TV and his music has been used for a Lions Gate movie. 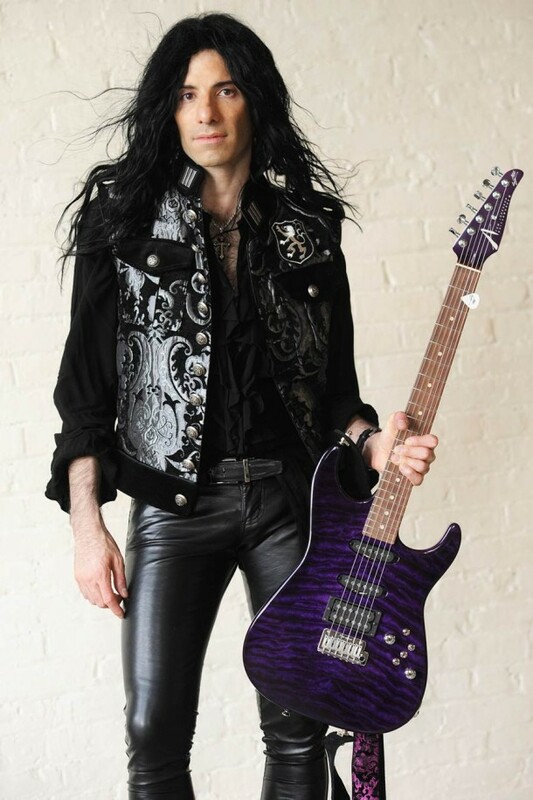 He is endorsed by several national companies, be sure to visit www.mikecampese.com for more info and shows.